Industrial Laser is a privately owned company established in 1998 in Melbourne, Australia to support Australian and New Zealand laser users with expert and factory-trained engineers. As market demands changed, so too did Industrial Laser, firstly to develop and manufacture specialised laser equipment where off-the-shelf models were not appropriate, then by adopting new laser technologies and processes as they emerged. Today, Industrial Laser sells and services (both the laser and the machine it is on) CO2 lasers, Fibre lasers and Nd:Yag lasers for cutting, welding, cladding, engraving, marking and additive manufacturing. The newer fiber laser technologies have opened up opportunities in nano manufacturing and scientific research. Our sole agencies include some of the top suppliers in the world, including the fastest growing area today – fiber lasers. 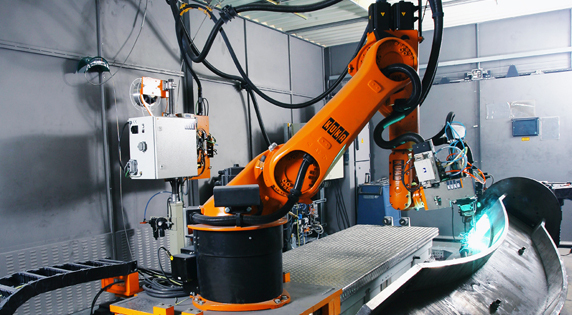 Industrial Laser places a heavy emphasis on its service ability, reputation and knowledge as a platform on which to retain and build on it’s customer base. Click on a logo to visit our supplier’s website. Copyright © Industrial Laser 2019, All rights reserved.